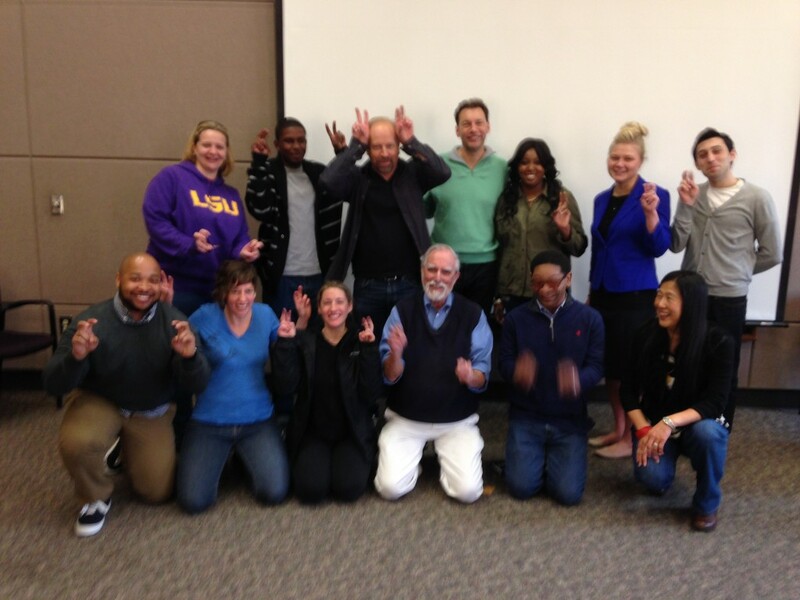 Brian Palermo and I brought a big dose of ABT’s and Bunny, Bunnies to the undergrads and grad students of LSU and Southern University. Our host said it made an impact — especially the ABT. It’s been about 4 years in the making. Every time I ran into Gene Turner at a meeting he’d say, “We’re still planning on hosting your workshop!” And last weekend it finally happened. And was great. We had a really enthusiastic group of 32 undergrads, grad students and postdocs from both LSU and Southern University. A lot of the S.U. students were studying “urban forestry,” and we learned some very cool urban forest facts we never knew — like China has the most urban forested city in the world, Chongqing, with a population of 34 million, and is almost 50% vegetated. The closest city in the U.S. is Sacramento in the low 40’s. They were great and we continue to hone what we’re doing with the ABT, now seeing it as THE major tool for the workshop with the Logline Maker being something for longer term and more advanced work. Intrigued by the ABT?? Do something about it! 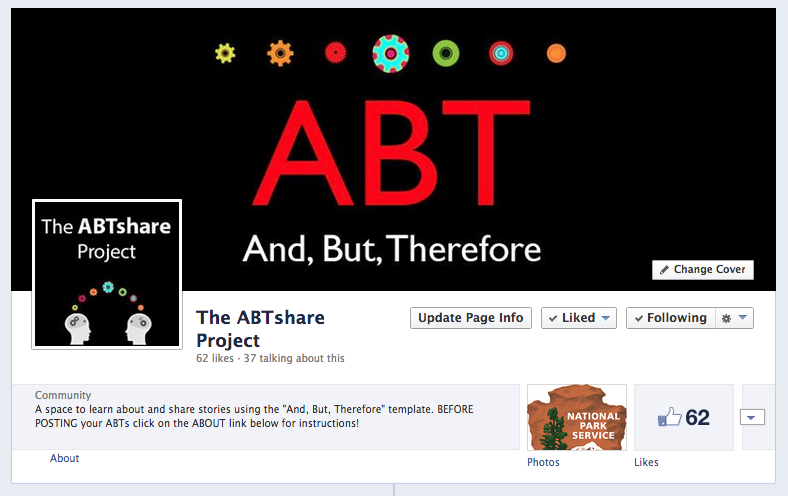 Check out our ABTshare Project at http://www.facebook.com/ABTshare!